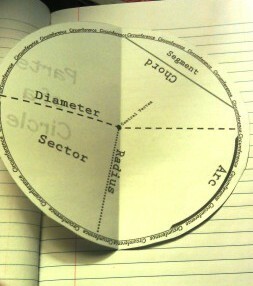 This is GeometryFoldable that explains the parts of a Circle including: Circumference, Diameter, Radius, Chord, Sector, Arc, Segment and Central Vertex. This is a (2) page PDF that is meant to be printed as a double sided foldable. Download the Free Preview for further details. 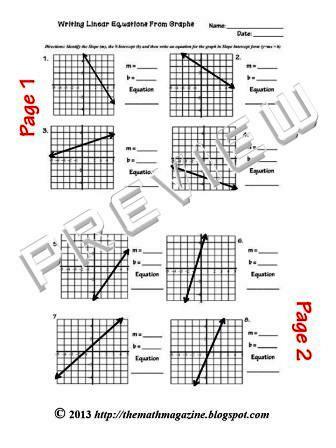 This is a great Common Core Aligned Assessment that assesses a student’s ability to Write Linear Equations in Slope Intercept Form when given a graph only. The assignment contains (8) Problems. Directions: Identify the Slope (m), the Y-Intercept (b) and then write an equation for the graph in Slope Intercept Form (y=mx + b). 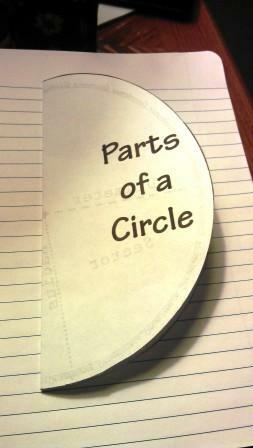 This is a fillable & savable PDF file. 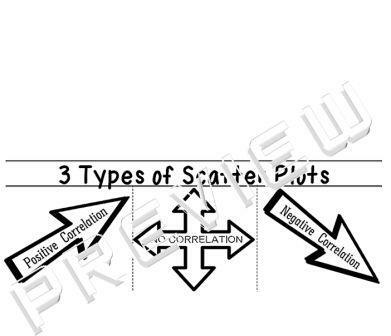 The lesson plan template has the High School Common Core Standards AND the Mathematical Practice Standards arranged in a table that is formatted so that the desired CCSS can be selected with a check mark and the appropriate MPS can be selected with a star (see the downloadable free preview file). This template can be used over and over…year after year! Follow Me on TpT for Fan Follower Freebies! 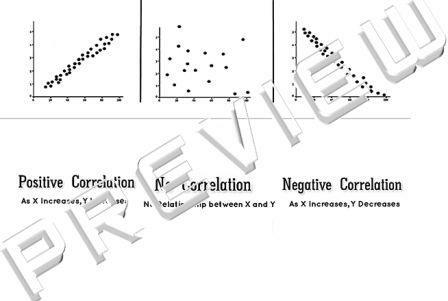 This is a (2) page PDF file pertaining to Positive, Negative and No Correlations when graphing data using scatter plots. 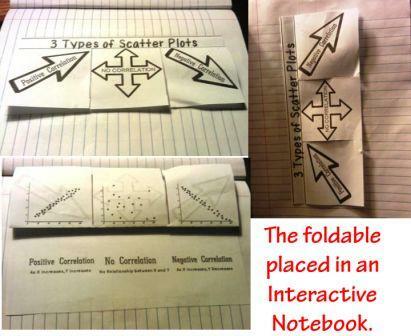 The file contains the folding directions and images of the foldable once it was placed in an interactive notebook. Download the preview to see the foldable details and other images. 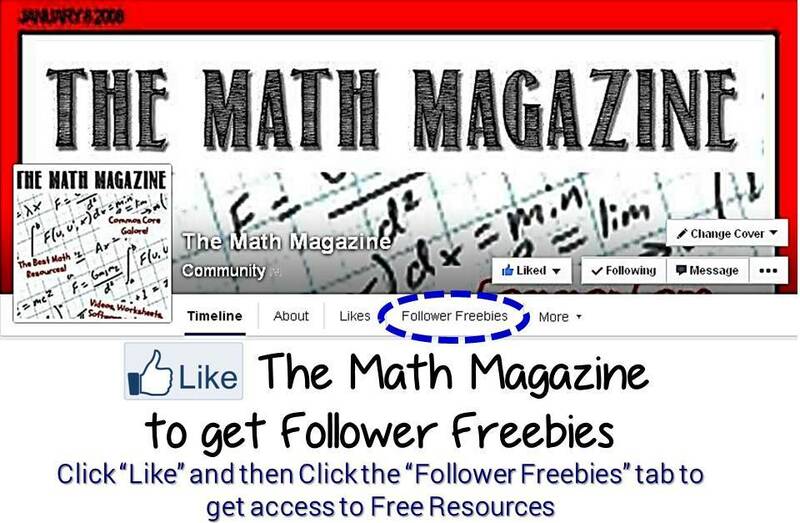 Follow me on TpT as I periodically send my followers a freebie! 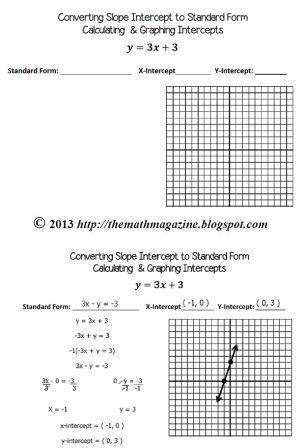 This is a graphic organizer that can be used as guided notes when teaching the concept of converting Slope Intercept Form to Standard Form of an Equation and then graphing the X & Y Intercepts. 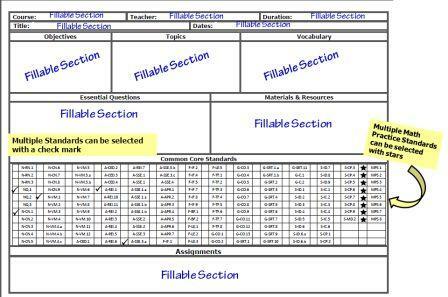 The file is a 2 page PDF: (1) a blank organizer and (1) completed organizer. All feedback & Ratings are appreciated and you can earn TpT Credits when you leave feedback! 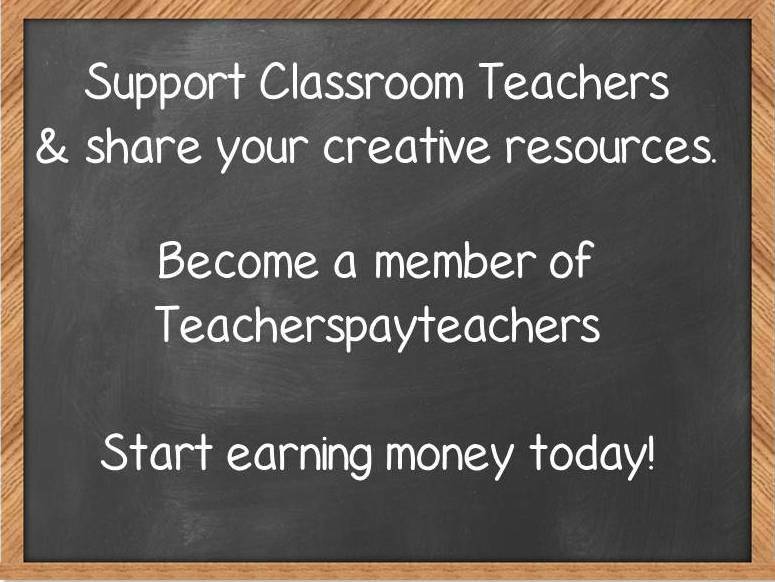 Earn TpT Credits for purchases on TpT. You get one TpT Credit for every $ you spend on TpT. Thing is, you only get the Credits after you Provide Feedback -- both a fair rating and a fair comment -- on the items that you purchase. We will round up for you, too! If you provide fair feedback on a $4.75 item, you will earn 5 credits. Every 100 Credits is worth $5 that you can apply towards future TpT purchases, but there is no need to wait until you have 100 to redeem them. 50 credits is worth $2.50, for example. The program is retroactive to feedback provided on purchases since August 1, 2011. 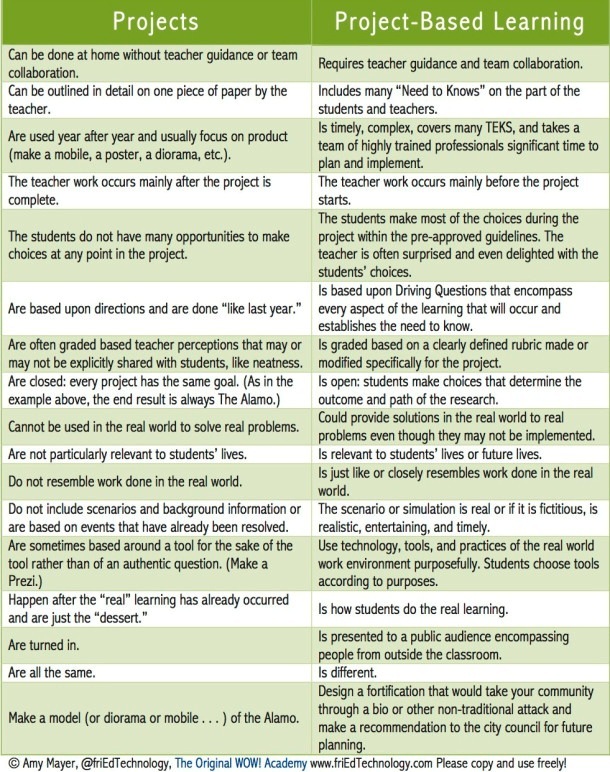 If you want to learn more on project based learning or are looking for resources on this topic please check out Project-based Learning Page . One of the readers here in Educational Technology and Mobile Learners just sent me this awesome Blooms Taxonomy wheel to share with you. I can't believe I missed this graphic before Blooms Taxonomy is one of the major themes in this blog and I have been scouring the web for several months collecting everything related to this taxonomy.In fact one of the great things about being a blogger is not only being able to share with others but also learn from them.
" 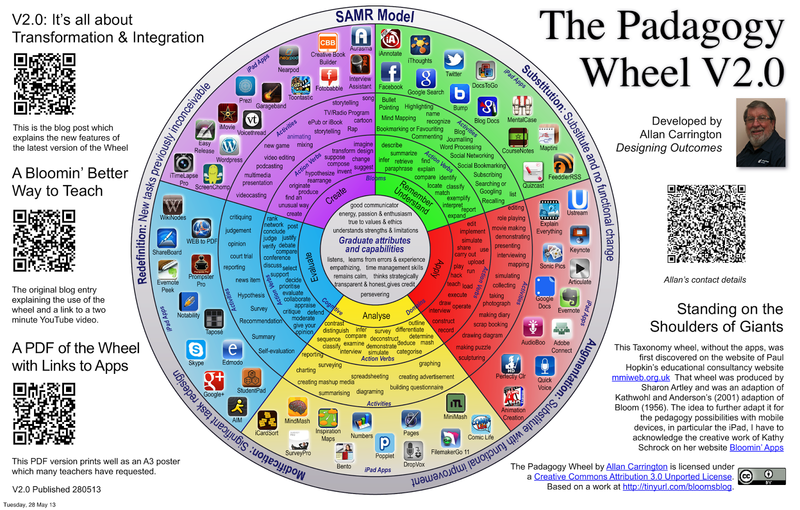 This Taxonomy wheel was first discovered on the website of Paul Hopkin’s educational consultancy website mmiweb.org.uk That wheel was produced by Sharon Artley and was an adaption of Kathwohl and Anderson’s (2001) adaption of Bloom (1956). The idea to further adapt it for the pedagogy possibilities with mobile devices, in particular the iPad, I have to acknowledge the creative work of Kathy Schrock on her website Bloomin’ Apps."